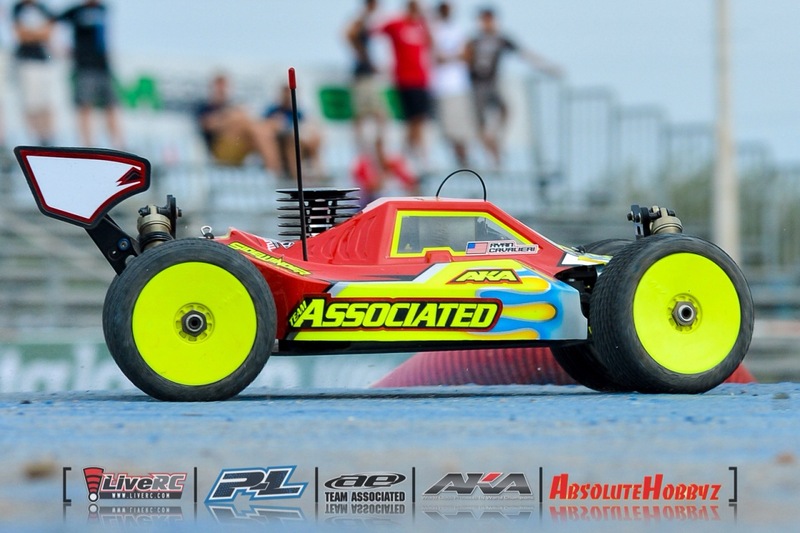 Its one thing to win two consecutive rounds of qualifying at the IFMAR Worlds, but its quite enough to leave the rest of the field in your dust. 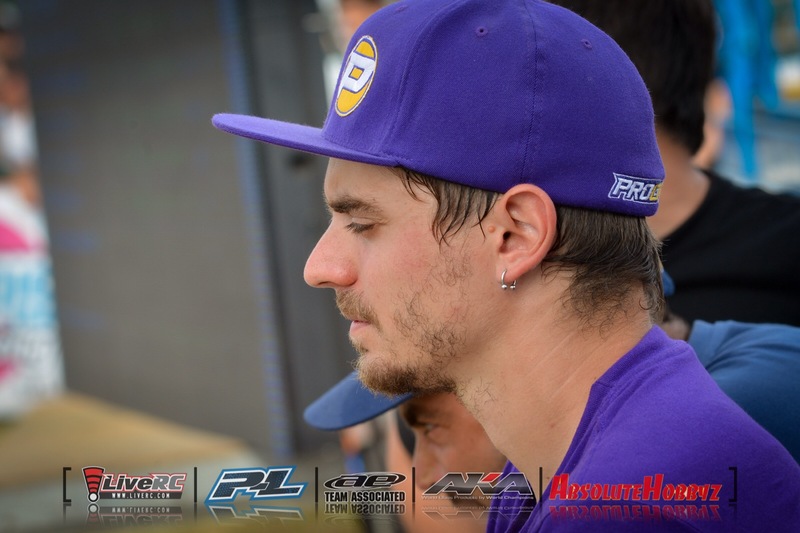 Current ROAR National Champion Ty Tessmann made short work of the first day of qualifying at the 2014 IFMAR Fuel Off-Road World Championships, winning the second round by five seconds – which, believe it or not, was actually closer than the first round. 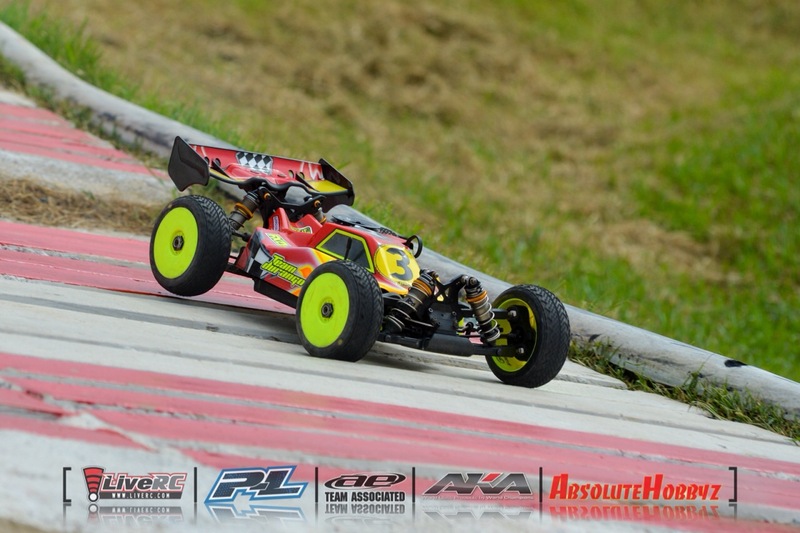 Hes halfway to the overall TQ, as the points earned in four of the six rounds contribute to the overall qualifying order, but a perfect score on Day One is certainly an excellent start. Tessmann flirted with a 17-lap run with a dazzling display of car control – and an equally brilliant pit stop from his parents using the new Pro-Line fuel stick, which he chose to complete before the halfway mark in order to make the best of track position and stay out while the other drivers cycled through pit lane. A small bobble on the second lap was really the only blemish on an otherwise sterling performance. Though TQ earns nothing but bragging rights and a front-row spot for the ever-important semifinal, Tessmann can sleep well tonight knowing he’s halfway there. Defending champ Robert Batlle improved significantly over his first round finish of ninth, turning a time some 13 seconds faster to be the fastest of anyone not hailing from the land of the maple leaves. Batlle’s only mistake also came on the second lap of the heat, but it was smooth sailing from there – and he set his fastest lap of the race right after his pit stop. Batlle’s Mugen Seiki teammate Lee Martin was fourth, and he too set his best lap of the heat after his pit stop. Martin ran behind Lutz for two laps until he settled in, and led the rest of his heat before finishing 4.5 seconds up on Lutz and the field. The run gave Martin two fourth place finishes on the day, a great result considering his second run was about a half second slower. Jörn Neumann finished third in his heat, after winner Batlle and less than six tenths behind Jared Tebo. The run was a 14-second improvement over the first round, as the German went toe-to-toe with Tebo for nearly the entire race with his Durango DNX8 prototype. 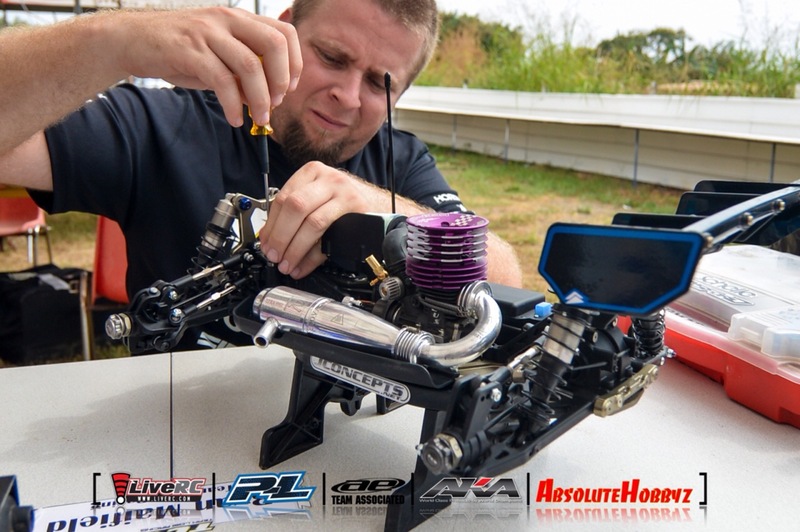 One can’t help but imagine that Ryan Maifield is pleased with the beginning of his first major nitro race with new sponsor TLR, scoring his second top ten finish of the day with his 8IGHT 3.0. No doubt benefitting from the guidance and experience of teammate Adam Drake, who finished third in round two, Maifield is off to a great start. 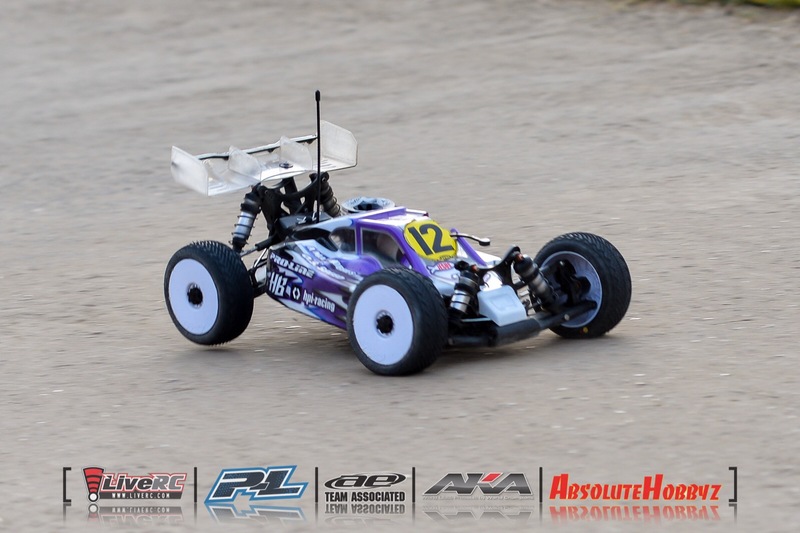 Ryan Cavalieri improved by four seconds and was the fastest of four drivers within less than eight-tenths of a second – including the two drivers who finished immediately behind him in heat one. Just sixth in his heat on lap one, Cavalieri quickly climbed to the top of the charts and held off a late chart from Darren Bloomfield. Cavalieri led the AE prototype charge, with teammate Cragg just .075 seconds behind. 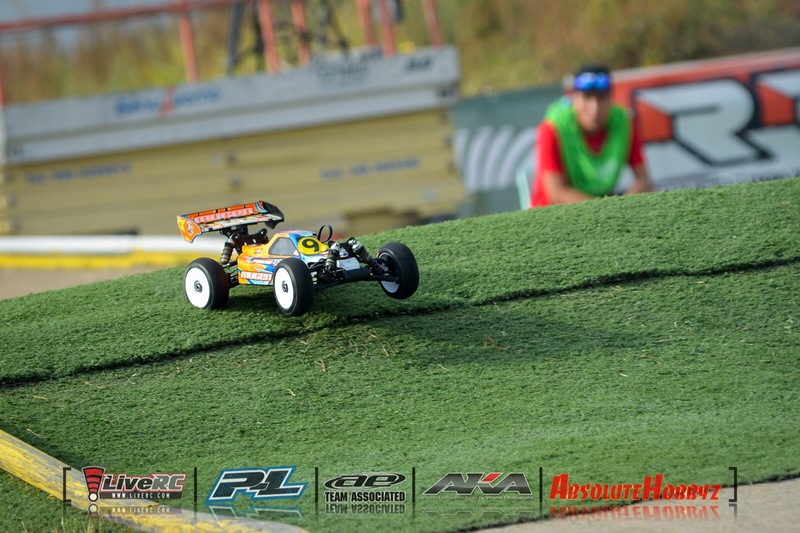 This entry was posted in Radio Control, Twitter and tagged 1/8th, 2014, buggy, dirt, ifmar, italy, kyosho, mugen, novarossi, offroad, osspeed, serpent, worlds. Bookmark the permalink.